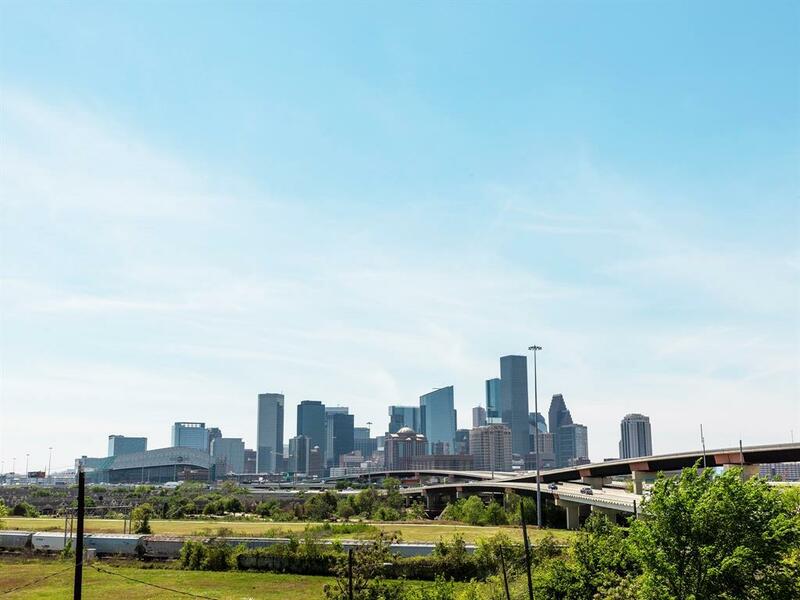 Grayson Skyline is right in the middle of Houston's fastest growing neighborhoods just minutes from Downtown. This community offers additional guest parking. 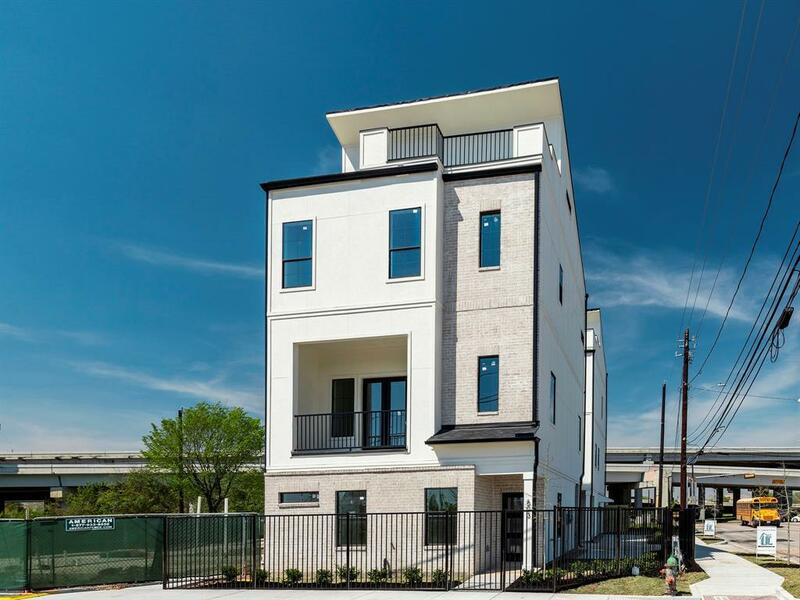 Each freestanding home showcases sleek, contemporary, designer finishes throughout. 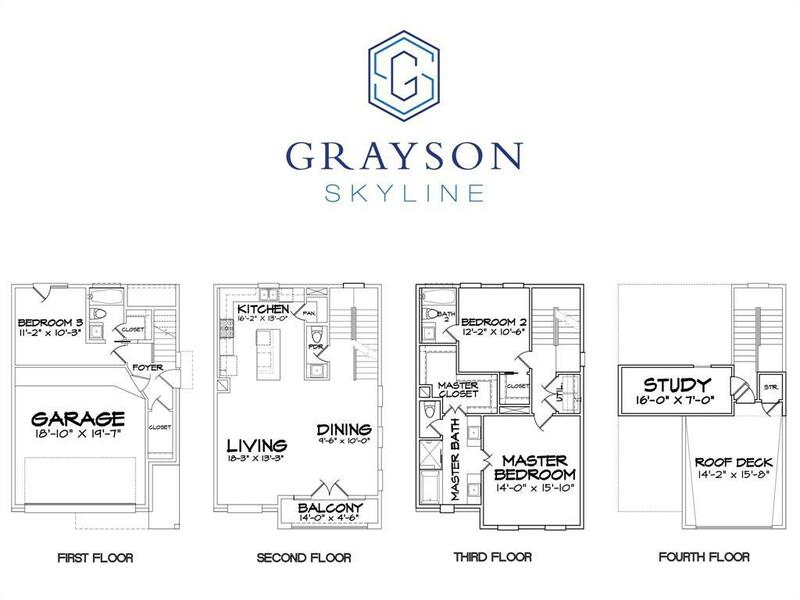 There are multiple floor plans to choose from. Some units offer a fenced in yard space. 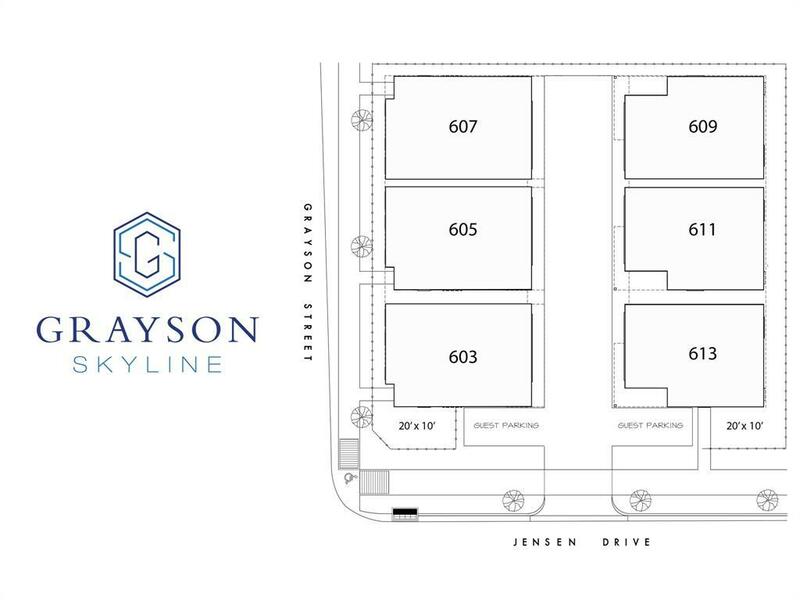 All plans offer balconies, rooftop decks, open concept living, and spacious bedrooms with adjoining baths and closets.